Do you know who you are at your absolute best—and how to let others know, see and value that part of you? Can you engage and inspire others with a distinctive leadership voice and message? Is your work life as motivating to you as you’d like it to be, and would you like to participate and contribute in more meaningful ways? Whether the setting is a large Fortune 500 company, a small non-profit or a medium-size government agency, leaders and professionals who participate in our programs are able to define and apply the “story type” that represents who they really are at their best. They’re also able to translate their most powerful strengths and values into a motivating professional mission and vision for their work lives, and use that to fuel what’s most purposeful, passionate, vibrant and vital about them. Cindy Atlee with the Storybranding Group will lead a discussion on how to discover your story type and show how to leverage your strengths to enhance your success. Cindy Atlee has been fascinated with stories and how they shape identity since writing her first (and last!) novel at the age of 13. She is a creative thinker and communicator who’s loaded with intellectual curiosity, passionate about powerful ideas, and valued as a mentor/teacher/advisor. She combines her extensive executive background in branding, communications and planning with innovative experience in organizational culture, employee engagement, team building and leadership development. 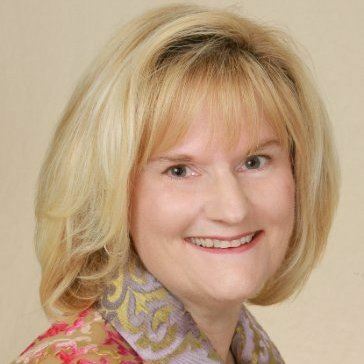 Cindy is creator of the storybranding process and a variety of story-based communications and typing tools.